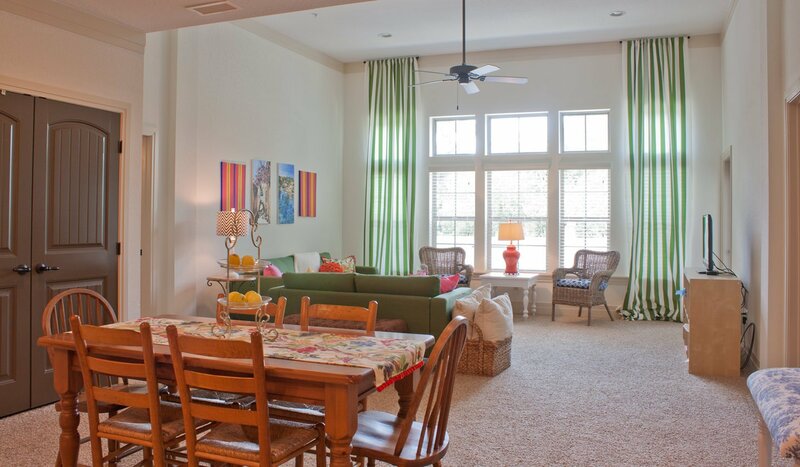 Unique studio, 1, 2 and 3-bedroom apartments with Spanish-revival exteriors and luxurious interiors are offered by Solaria North Apartments near the eastern edge of the University of Florida in Gainesville, Florida. Solaria North Apartments are perfect for students looking for luxurious off-campus housing that is walking distance to their classes at the University of Florida. Just a few minutes walk from the eastern edge of campus, those with classes in the College of Education can reach their classes in just a 4-minute walk. For those studying the arts, the Architecture and Design Library, as well as the College of Design, is a 9-minute walk from the community, and when residents need inspiration, they can walk 8 minutes to the University Gallery. Once there, they can take in displays of art from their fellow students. 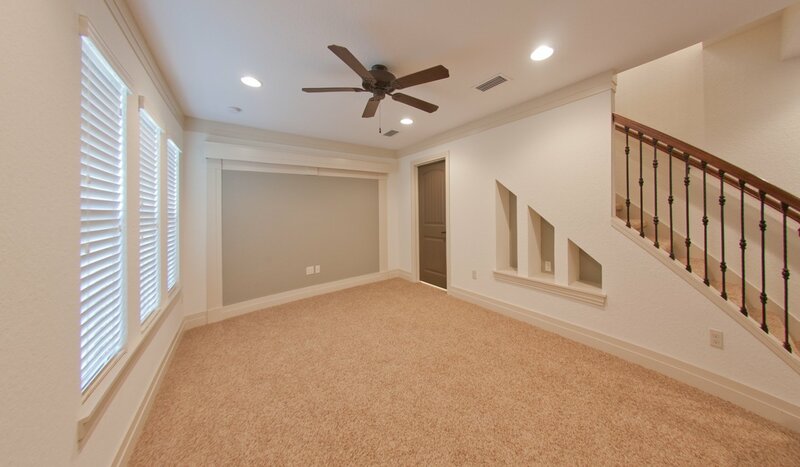 When the weekend calls for entertainment, residents of Solaria North Apartments will always have quick access to fun. Sports fans will love having the Ben Hill Griffin Stadium just a 19-minute walk away, and once the big game is over, they can walk 5 more minutes to go to The Swamp restaurant, which is a local student hot-spot. Late night fun is also right around the corner from Solaria North Apartments. A 4-minute walk will take residents to Sorority Row for plenty of late-night entertainment. West University Avenue, the main source of restaurants and shops near campus, is a 14-minute walk from Solaria North Apartments. Plenty of dining options await residents, ensuring no matter a residents’ tastes, they will find something to suit them. For something a little more exotic, residents can sample sushi and other Asian-inspired dishes art Sushi Chao, or for those residents craving a burrito, Chipotle Mexican Grill is available as well. A more lively dining experience is found at Mother’s Pub and Grill along West University Boulevard as well. Once there, residents can try out craft brews and enjoy live music on the weekends. 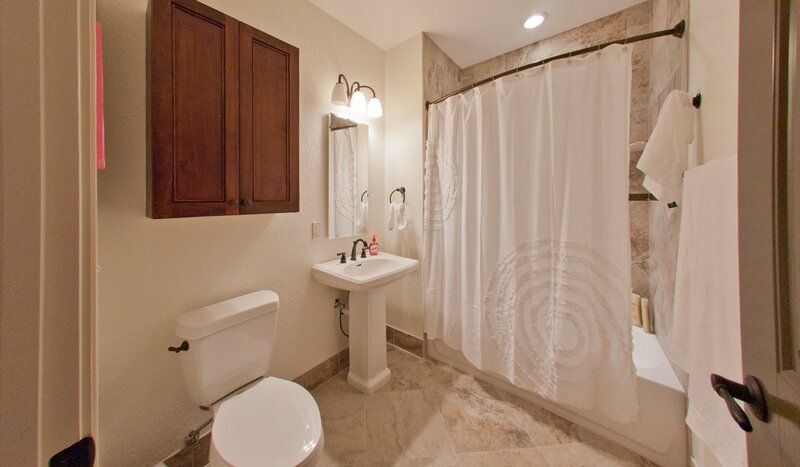 Residents of Solaria North Apartments enjoy living in a unique community. 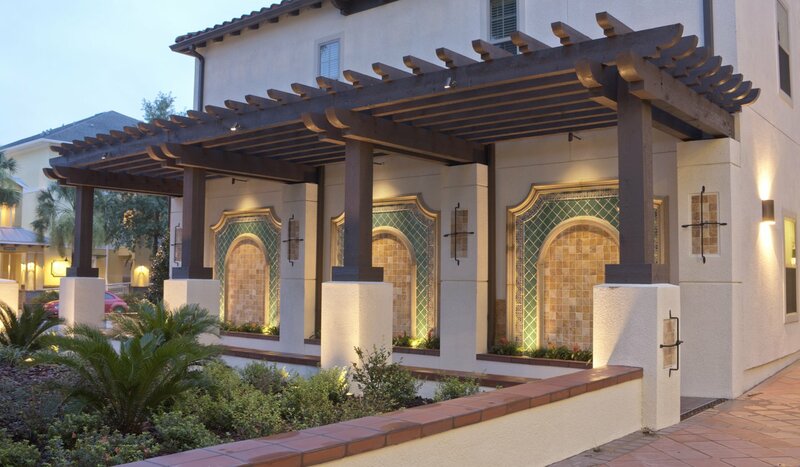 Not only does the community feature a Spanish-revival style exterior, but each unit is also full of luxury finishings that makes the community stand out as a step above the rest. 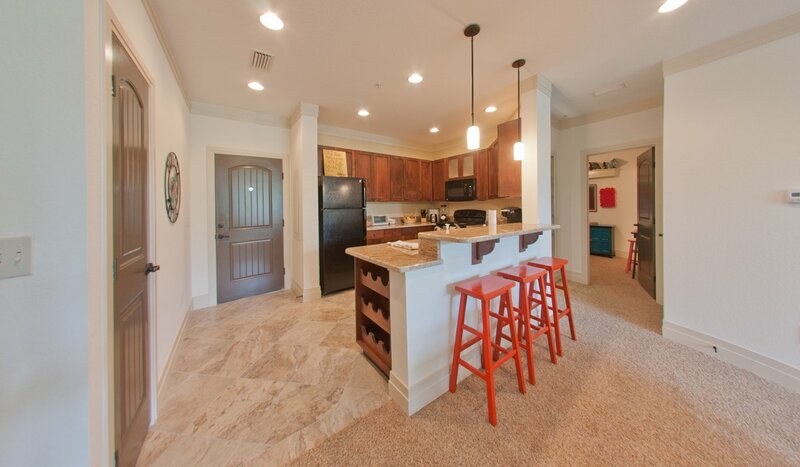 Residents will enjoy having granite countertops and custom cabinetry in their kitchens. The bedrooms also have fitted shelves for extra storage. 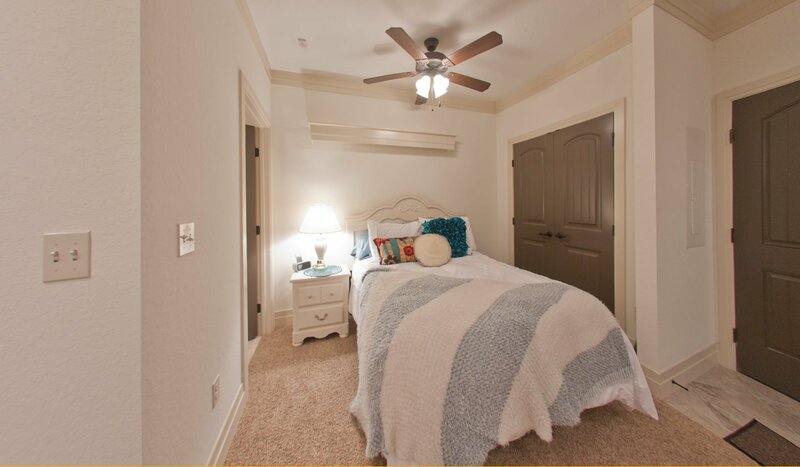 With the beautiful features of each unit and its convenient location near campus and entertainment, students will love living at Solaria North Apartments.